Scratch resistant & UV protection lens & Easy to clean. COCOSAND VU400 Lenses can block 100% of both UVA and UVB radiation. 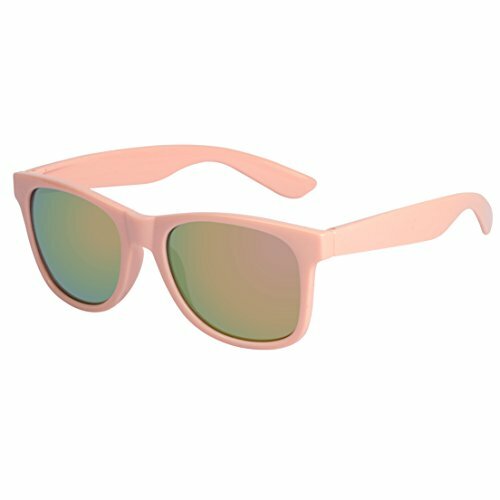 Brand Impression Vintage Sunglasses Design, Light weight frame with Reinforced Metal Hinges. Frame is made of high quality POLYCARBONATE material that is durable enough for long time using. Fit for most face shape. Unisex half frame glasses. COCOSAND sunglasses with classic style, suitable for shopping, parties, travel, driving and other outdoor lifestyle. If you have any questions about this product by COCOSAND, contact us by completing and submitting the form below. If you are looking for a specif part number, please include it with your message.